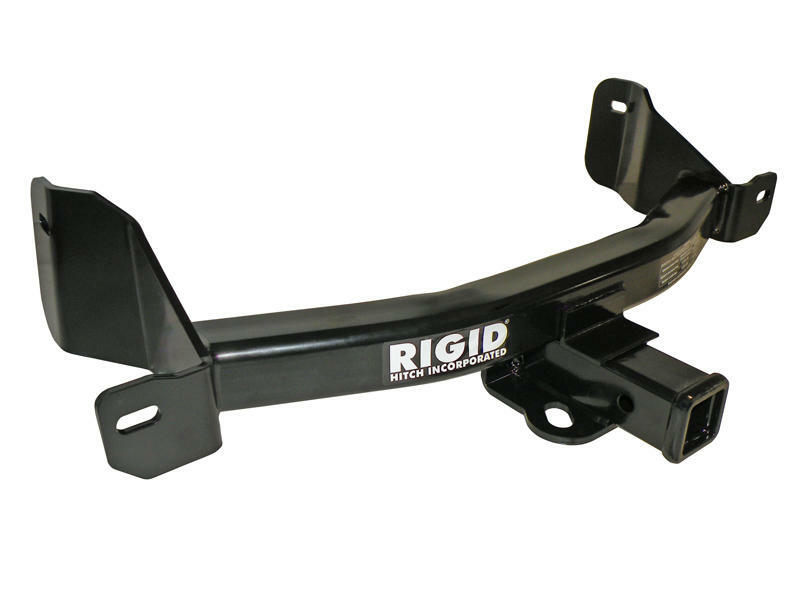 This style of hitch typically uses a 2 square receiver opening. The use of a ball mount and hitch ball of the same rating or higher is required for weight carrying. To use the weight distribution side of the hitch a weight distribution system is required. Fits All Models Without Factory Installed Receiver. Hitch crosstube is concealed behind bumper.